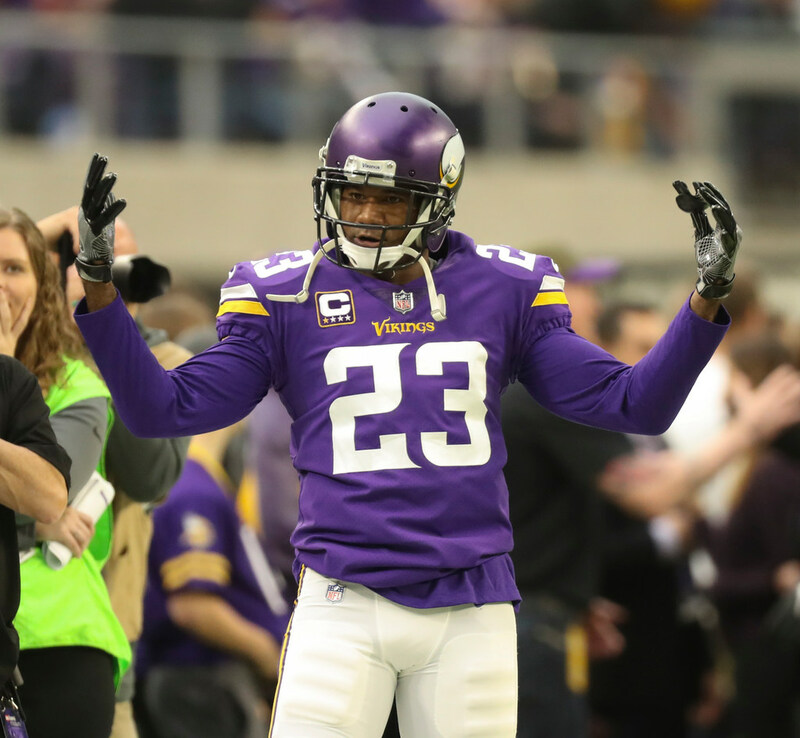 On Monday afternoon, the Minnesota Vikings announced that another former first round CB was returning. This re-signing came with the name of 40 year old defensive back, Terence Newman. He returns to the NFL for his 16th season, and his 4th in purple and gold. Newman's relationship with HC Mike Zimmer goes all the way back to the 2003 NFL draft when he was drafted fifth overall by the Dallas Cowboys. Zimmer was the defensive cordinator in Dallas at the time and when Zimmer took the DC job with the Cincinnati Bengals, Newman followed in his footsteps. That continued when Coach Zimmer was hired as the Vikings' head coach.Newman has been fairly effective with a lesser role. He registered 5 interceptions all years with the Vikings. Without clarity of who our slot corner is going to be (keep an eye on that in training camp) the Vikings CB depth looks mostly the same, although Mike Hughes has the potential to completely shut down the opposing slot receiver. VKNT is glad to have you back for another year Terence! Let's get it done this year.